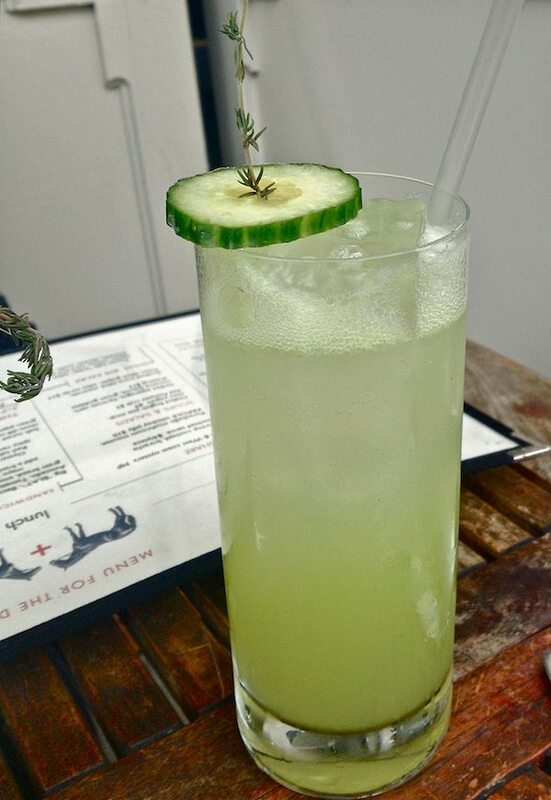 Fresh cucumber juice, lemon, thyme, and Perrier converge in this refreshing mocktail, one of several non-alcoholic mixed drinks available at Saxon + Parole. 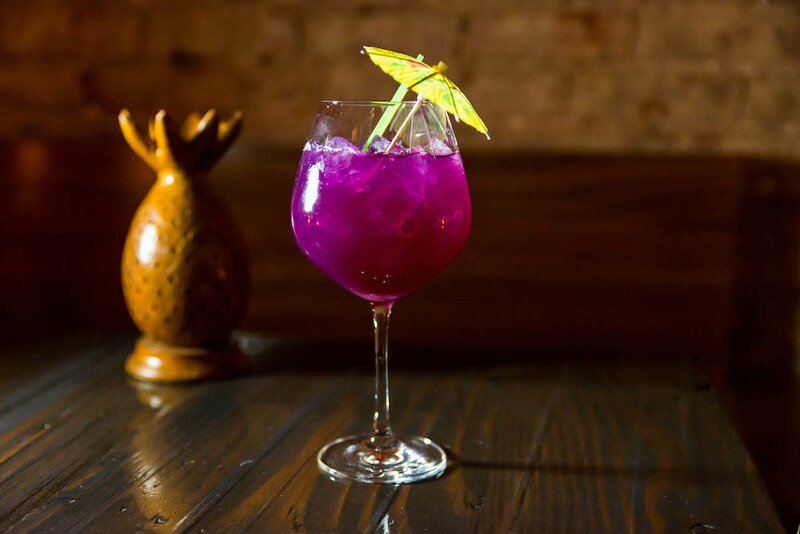 “We want to cater to all our guests, including those that don’t enjoy alcohol, so we put the same amount of effort and time into developing our mocktails as we do for our cocktails,” says head bartender Maxime Belfand. 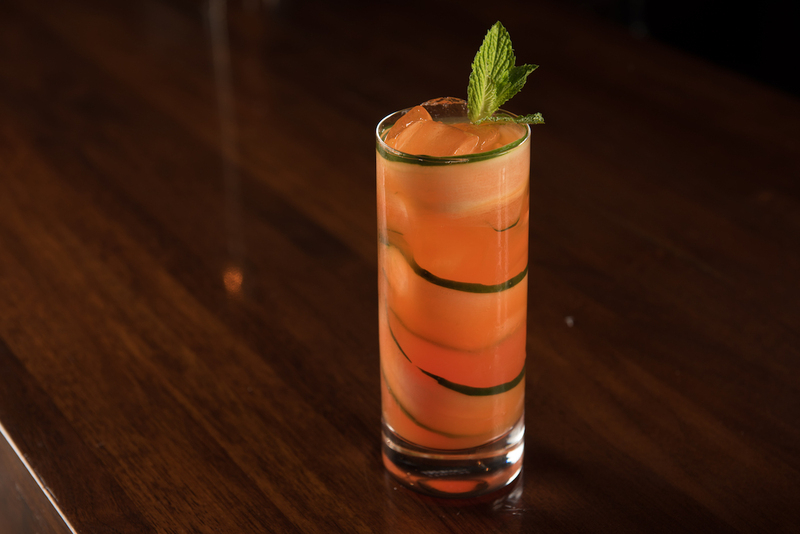 Make a reservation at Saxon + Parole. Head bartender Brandon Lockman reverse-engineers mocktails based on a cocktail he’d already created. 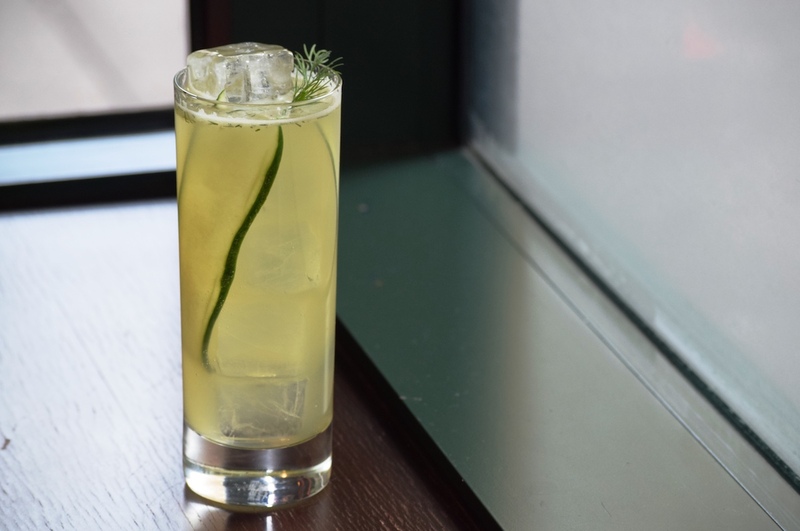 With the subtle, floral flavors of tea, the Other Side of the Pillow uses Jasmine pearl tea, lemon juice, muddled dill, and cucumber and elderflower tonic. Make a reservation at Red Star. 24 Carrot Gold at Charlie Palmer Steak-DC, Washington, D.C.
Charlie Palmer Steak debuted its new cocktail list in late fall, featuring a series of fruit-shrub spritzes, available with or without alcohol. 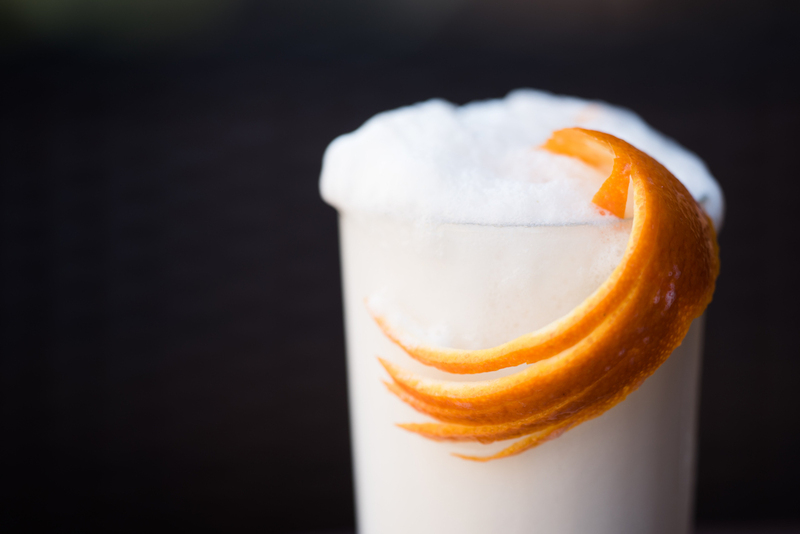 Notables include 24 Carrot Gold, which is made with carrot juice, orange juice, lime, and ginger beer. Make a reservation at Charlie Palmer Steak–DC. 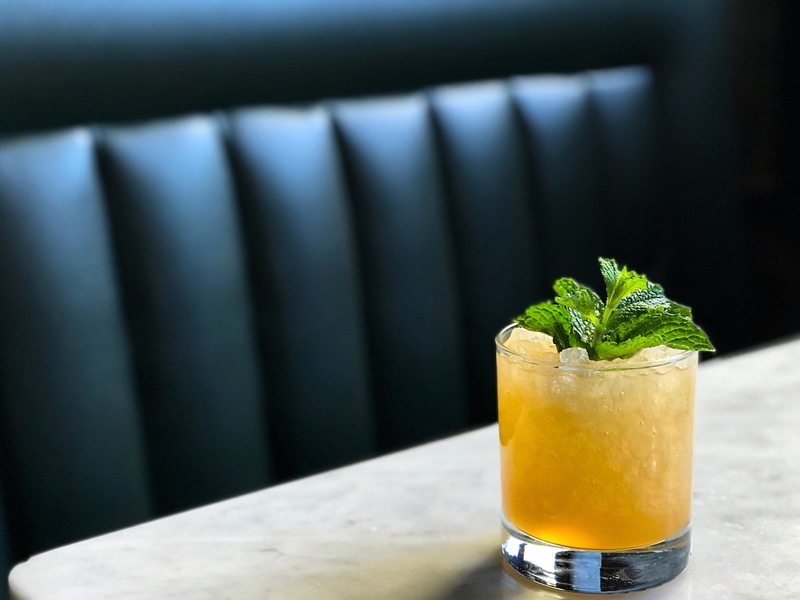 Recently opened on the rooftop of the Kimpton Rowan Palm Springs, 4 Saints’ cocktail menu includes a “No Proof” section. 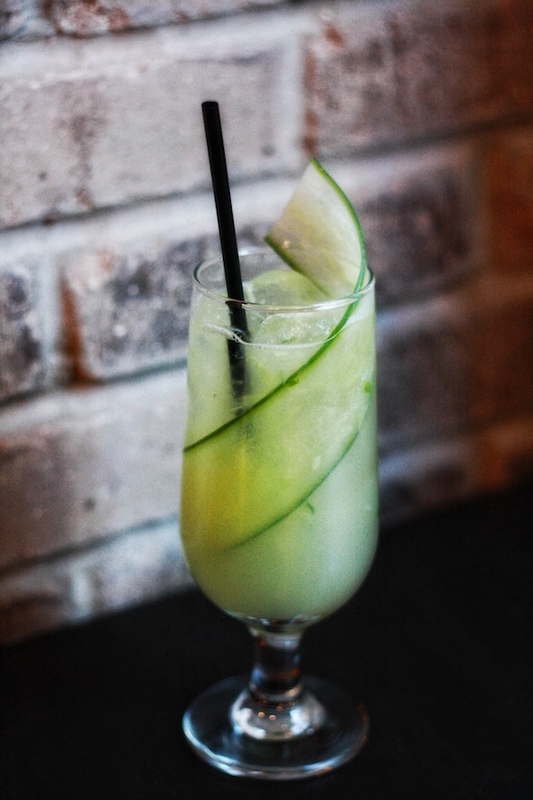 The Northside is a non-alcoholic version of the Southside. 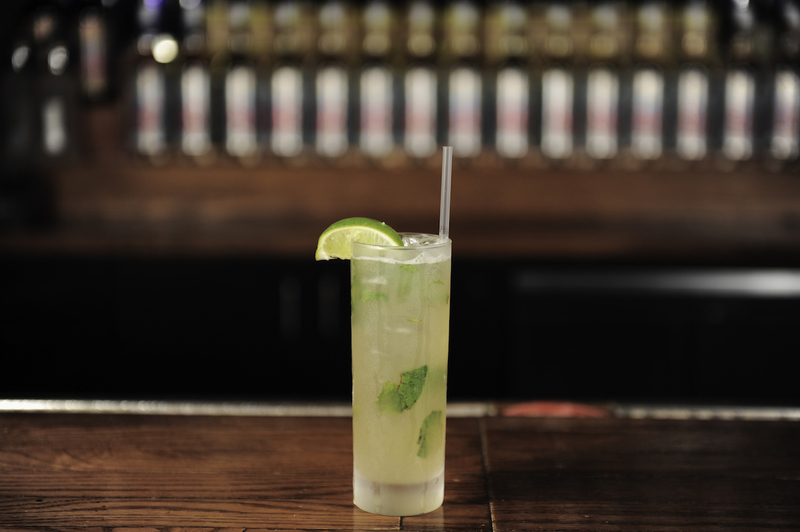 It uses housemade lime cordial, soda water, and a mixture of lime juice, sugar, and lime peels, and it is garnished with a big mint bouquet. Make a reservation at 4 Saints at The Rowan. 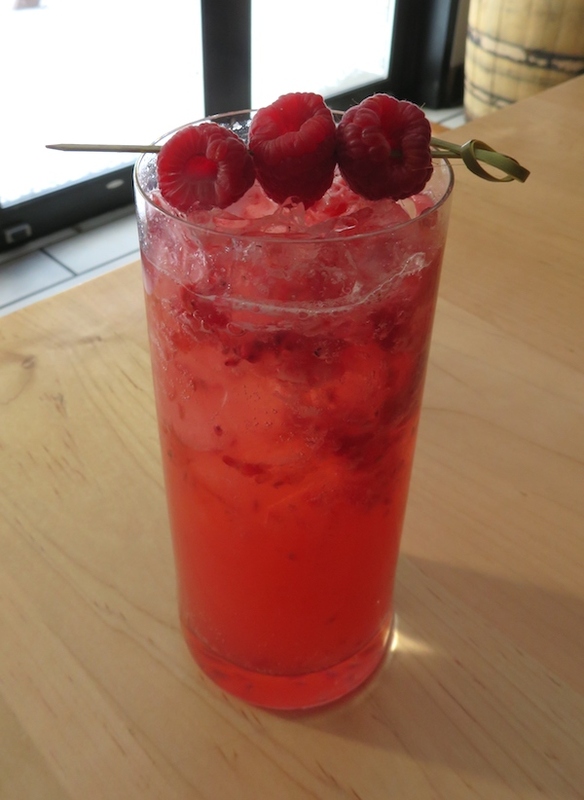 The refreshing mocktail is made with raspberry, lemon, Gosling’s ginger beer, and candied ginger and served on the rocks “We wanted to offer a refreshing, nonalcoholic alternative featuring the same complexity of a cocktail,” says restaurant manager Caitlin Cassidy. 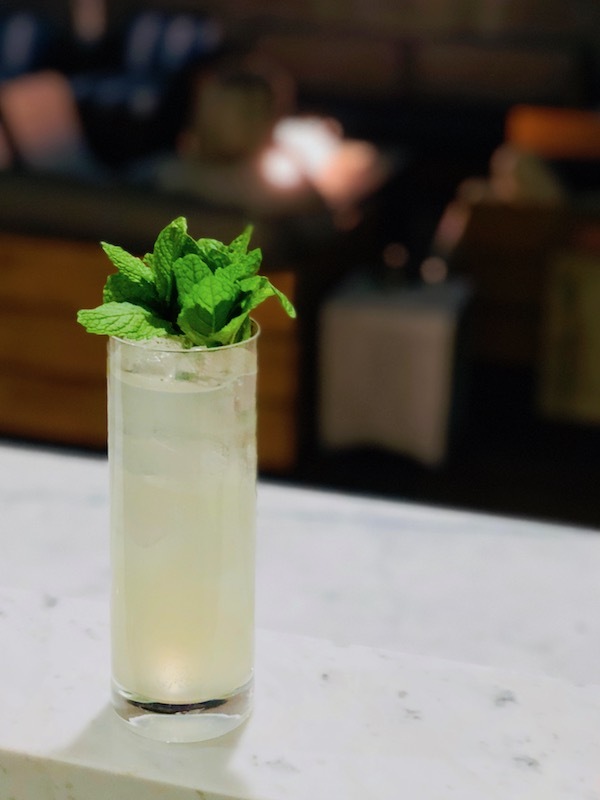 “The ginger complements the raspberries by offering a strong, distinctive taste that sweetens and spices up the berries.” Make a reservation at Urban Farmer. 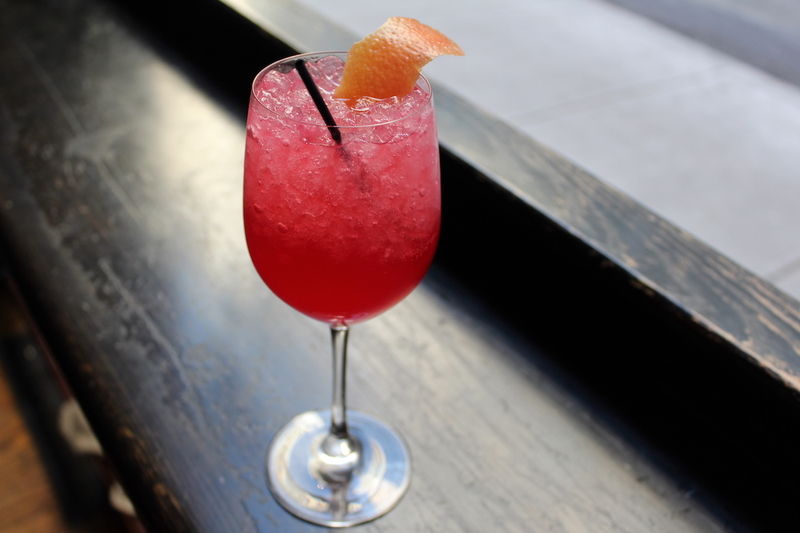 “The N/A-Groni is a perfect aperitif because while most mocktails are juicy and overly sweet, the combination of Pellegrino Sans Bitters (a non-alcoholic soda with a Campari like flavor) and grapefruit juice makes for a balanced and complex bitter-sweet drink,” says Ben Howell, bar manager of the Tavern. Make a reservation at Gramercy Tavern. 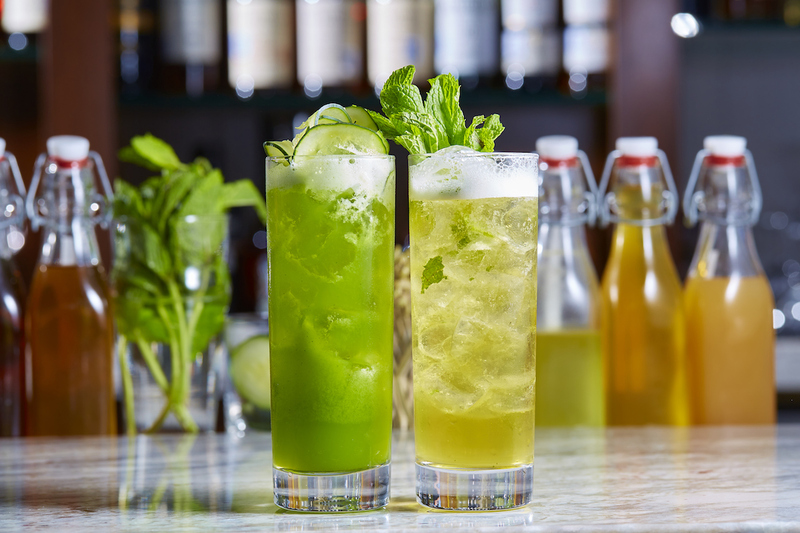 Have you tried any mouth-watering mocktails? 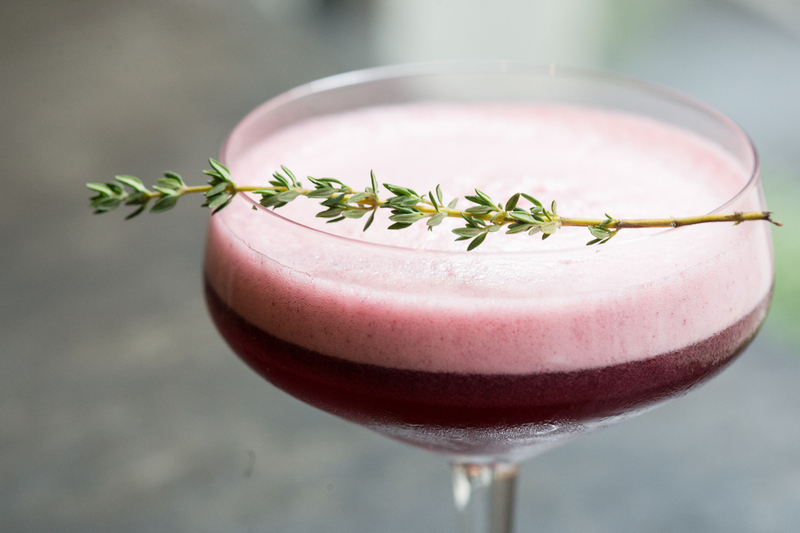 Share what you’ve been sipping here or over on Facebook, G+, Instagram, Pinterest, or Twitter. And, remember to snap + share your #dishpics with us on Instagram for a chance to win in our weekly giveaway. Photo credits: Claire Mostellr (Gramercy Tavern); @Maple_13 (DISH Preston Hollow).